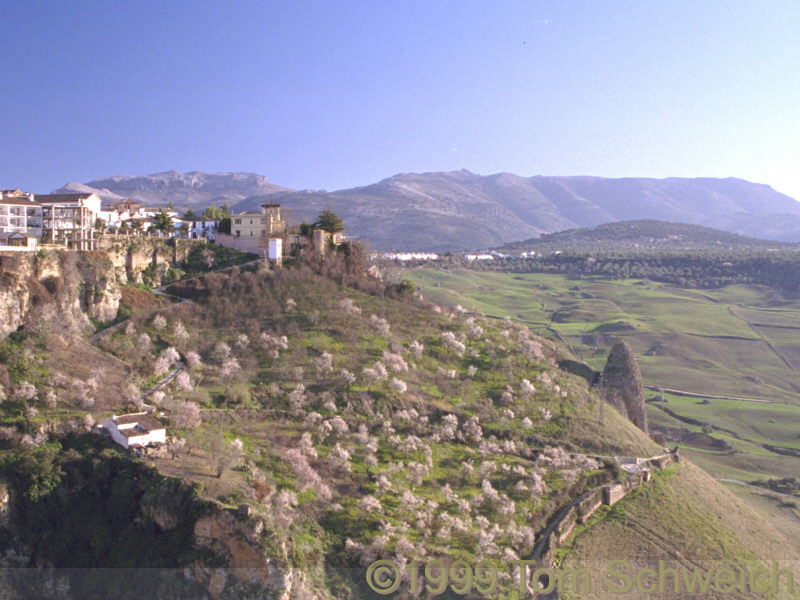 Photo: Looking southeast along the edge of Ronda. Eastern Mojave Vegetation Looking southeast along the edge of Ronda. This photograph was taken from the Parador in February 1999. The Serrania de Ronda is on the distance.